Cameron was selected to attend the U18 USA Player Development Camp. While there he tied for first in wins. 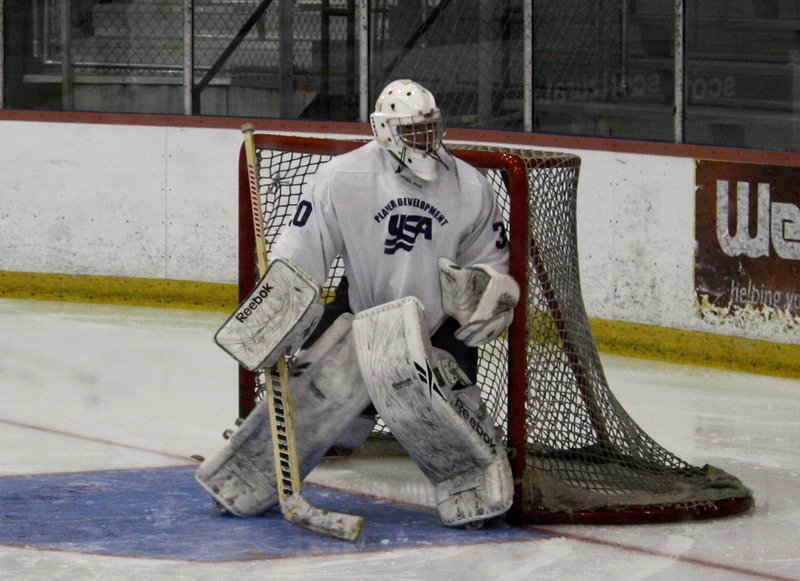 Cam has played Central States with the Affton Americans as well as for the AAA Blues. He has consistently kept a save percentage above 91%. Cam was a silver medalist in the 2009 Tier II U16 National Championships. Two years ago he was named Ladue High School's Rookie of the Year as a freshman. Cam has both, played for East Coast Selects, and been a goalie instructor as well. Cam's motto: Live by the four P's: Purpose, Passion, Persistence, and Percision. Cameron has been an RGA student for 5 years and an instructor for 3 years. 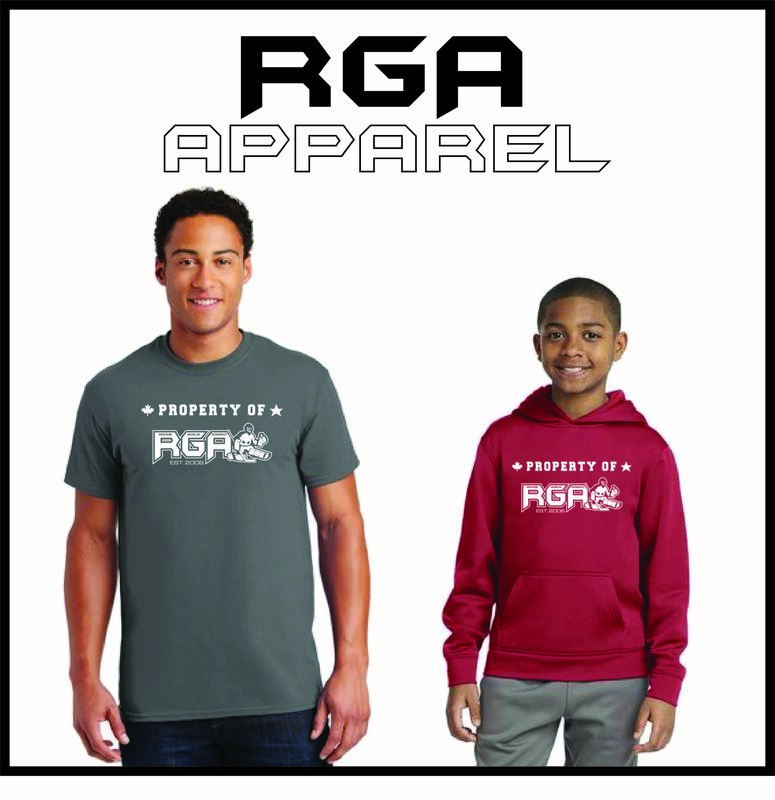 Cam is well known by the RGA students for his dedication to movement and footwork. As Cam would say "Sometimes you just have to go for stylepoints"